Following a comments received during the consultation held in Summer 2018 the Neighbourhood Plan has been amended and a final draft is now presented for Pre-Submission Consultation. The Newmarket Neighbourhood Plan consultation will be open for comment from 7th January 2019 to 5pm on 17th February 2019. The consultation period is 6 weeks. Help us to ensure the Neighbourhood Plan is community-based and can be supported by the whole town at a referendum later in the year. The Neighbourhood Plan for Newmarket contains policies aimed at managing change and growth in the town. 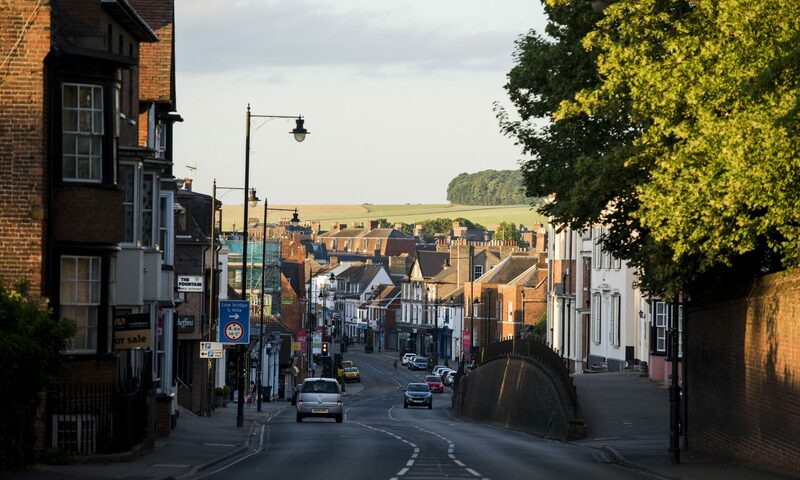 It is a positive way in which the local community can shape how the town grows so that the character of and quality of life within Newmarket are maintained or even improved. The Neighbourhood Plan will sit alongside the District Council’s Local Plan. The District Council’s Local Plan will set out the strategic policies for planning for the whole of the District of Forest Heath. The power to prepare a Neighbourhood Plan and the various rules and criteria are set out in the Localism Act and the National Planning Policy Framework. Who is responsible for the preparation of the Newmarket Neighbourhood Plan? Newmarket Town Council set up a Neighbourhood Plan Steering Group. The Steering Group consists of Town Councillors, residents and business owners with an interest in the future of Newmarket. The Steering Group meets on a monthly basis and reports directly to the Town Council. When making your comments please identify the objective or policy you are referring to so that we can more easily respond. A hard copy of the document is available on request from Newmarket Town Council.